There is a strong trend in Hungary today to present the destruction of Hungarian Jewry during the Holocaust as an exclusively German crime and, except for a small group of Hungarian thugs, to ignore the role and responsibility of the Hungarian authorities and society. Against this background, the announcement, just before the Rosh Hashanah holiday, of the renewal of the House of Fates Museum project in Budapest, is cause for serious concern, given what is known about this project's planned content and approach. Yad Vashem was first approached by Hungarian authorities in the summer of 2013, to participate in an international advisory forum regarding the establishment of a new Holocaust remembrance institution in Budapest. During subsequent meetings in Budapest and at Yad Vashem in 2014, our historical and educational experts studied the project's proposed concept and content, and conveyed very substantial reservations and criticism. 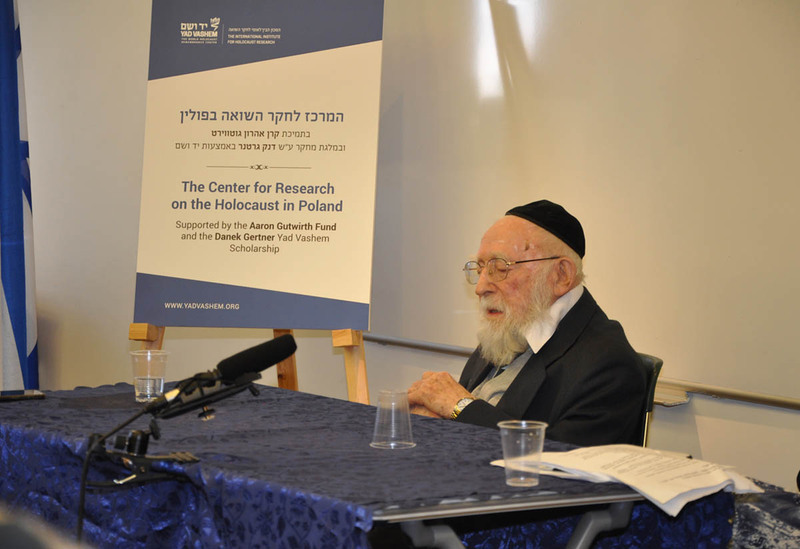 The following year, additional experts, from Hungary and abroad, including the International Holocaust Remembrance Alliance (IHRA) – a worldwide consortium of over 30 nations, expressed similar reservations. No substantial response from the project's organizers was forthcoming then to the weighty issues that we raised. Yad Vashem disassociated itself totally from the project in 2014. It has been confirmed that it is precisely the flawed concept that will be implemented in the new museum. 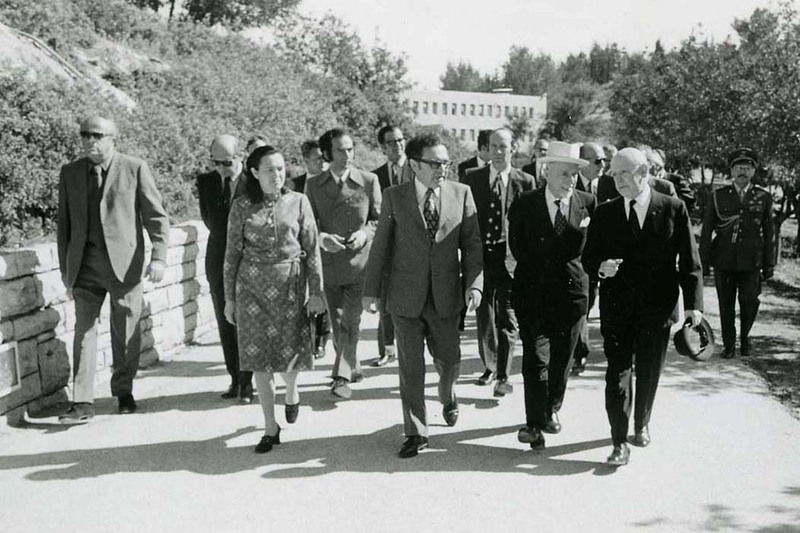 Moreover, nothing of substance has appeared in the press or been transmitted to Yad Vashem to indicate that the detailed criticism that was conveyed to the museum planners several years ago will be addressed. 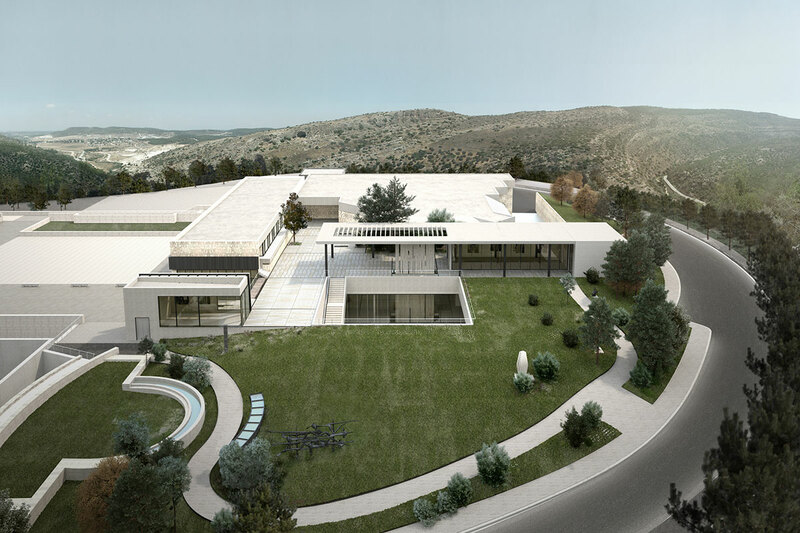 Therefore, Yad Vashem's position regarding the House of Fates project remains unchanged. 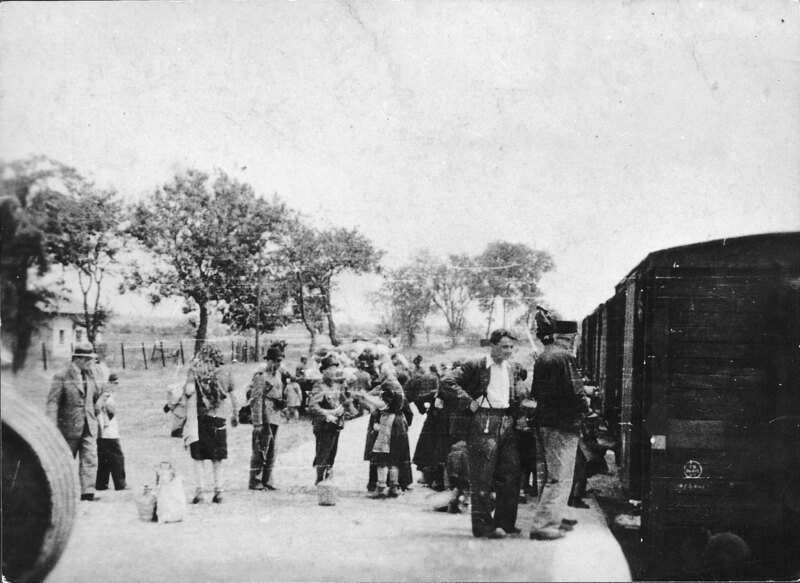 The concept's core goal is to present the fate of children in German-occupied Budapest and the deportation of Hungarian Jewish children to Auschwitz. The proposed museum aims to be purely descriptive of these specific historical events, but pointedly and intentionally without any relevant historical context regarding those events: the wider Holocaust of the Jews in Europe and North Africa; the situation in Hungary before the 1944 German occupation; or the aftermath of the Holocaust. Particularly missing is the role played by Hungarians in the persecution of their Jewish neighbors. The museum concept clearly avoids addressing the role and responsibility of Miklos Horthy and other Hungarian leaders of that era for the plight of the nation's Jews, and their eventual abandonment to the hands of Nazi Germany. There is no serious presentation about the Hungarian anti-Jewish laws that began to be passed in 1938, the deportations from Hungary to Kamenets Podolskiy in 1941 by the Hungarian authorities, the shootings of Jews and Serbs in Novi Sad in 1942 by the Hungarian military, and the drafting of Jewish men into the Hungarian Labor Service System that began in mass in 1941 and turned lethal for the majority who were sent to the Eastern front from 1942 onward. The concept proposal focuses on the period of the German occupation that began on March 19, 1944. For this period, too, it ignores the crucial role played by Hungarian authorities and a great many individual Hungarians in the persecution and deportation of Jews from the arrival of the Germans, through the coming of the Hungarian Arrow Cross to power on October 15, 1944. It says nothing about Hungarian society in general, and how a great many Hungarians sought to benefit from Jewish property left behind or expropriated from the Jews. Regarding the period following the coming of the Arrow Cross to power, the project concept does indeed relate to that group's role in the continued persecution, deportations and killings of the Jews. Thus it essentially puts forth a narrative in which only the Germans and Arrow Cross were responsible for the murder of Hungarian Jewry. In other words, visitors to the House of Fates are to be shown and taught that, except for a tiny, criminal and fanatic minority, the citizens of Hungary were essentially blameless for what was inflicted upon their Jewish neighbors. To this patently misleading distortion, the concept's planners have added a statistically disproportional over-emphasis on rescue attempts on behalf of Jews, by Hungarians. Thus, it is implied, that Hungary was actually a nation of rescuers. This is a grave falsification of history. Last but certainly not least, the proposed museum's "educational approach", purposely highlights and evokes almost exclusively emotional dimensions for young visitors, at the expense of the factual historical record. 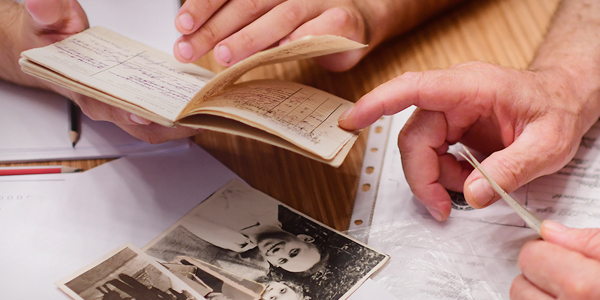 Yad Vashem's extensive and varied experience in teaching about the Shoah worldwide indicates that this approach is unacceptable, and in fact compromises the integrity and effectiveness of the entire endeavor of Holocaust education in Hungary. Simply put, the concept does not provide a worthy vehicle for meaningful exploration - not only of what happened to Hungarian Jewish children during the Holocaust, but of why and how it happened. 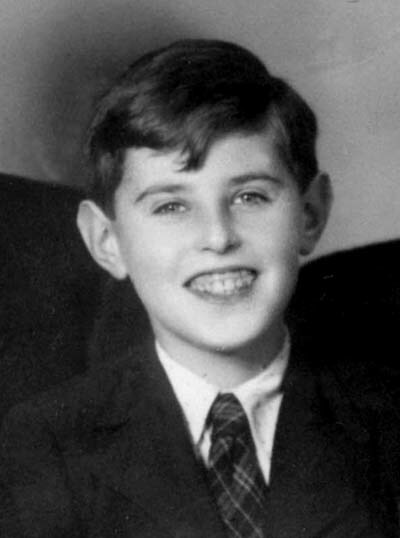 The proposed museum might leave some sort of emotional imprint on its visitors, but it would do nothing to help young people grapple with the serious issues that led to the destruction of the overwhelming majority of Hungarian Jewish children in particular, Hungarian Jewry in general, and Hungary's own role in that horrible process. It seems that in Hungary, as in a number of other places around the world, recalling the murder of the Jews in the Holocaust is deemed worthwhile only if discussion based on the accurate historical record about local responsibility is avoided. Dr. Robert Rozett is the Director of the Yad Vashem Libraries.